What is in a beauty editor's capsule makeup bag? Despite access to hundreds of pieces of makeup, this beauty editor always picks the same eight products for her capsule makeup bag. You would think that it's more of a blessing than a curse and, of course, I'm not complaining. But because I have an endless supply of makeup, I always find it so hard to pack for travelling. However, over the years I realised that the products I was bringing 'just in case' were indeed a waste of space (not to mention excess weight and baggage). Now, when I go away, I always only ever use the same things. But the right things. Here is an insight into my capsule makeup bag for travelling. No matter what, I need to bring a foundation (although when going on a sun holiday, I can exchange this with a lighter BB cream). Check out this video I made on how to apply your foundation like a pro. You're bound to suffer with dark circles on a trip away, especially when wine is involved! Did you know that the newest incarnation of YSL'sTouche Éclat is going to be an actual concealer, not a highlighter? I have oily skin, so there's no way I'm leaving my powder behind. If you've ever had a beloved powder smash, here's how to make it like new again. A lot of people can do without this, but I can't go out without shaping my face. Here are what we think are the best bronzers for a faux glow to suit any budget. 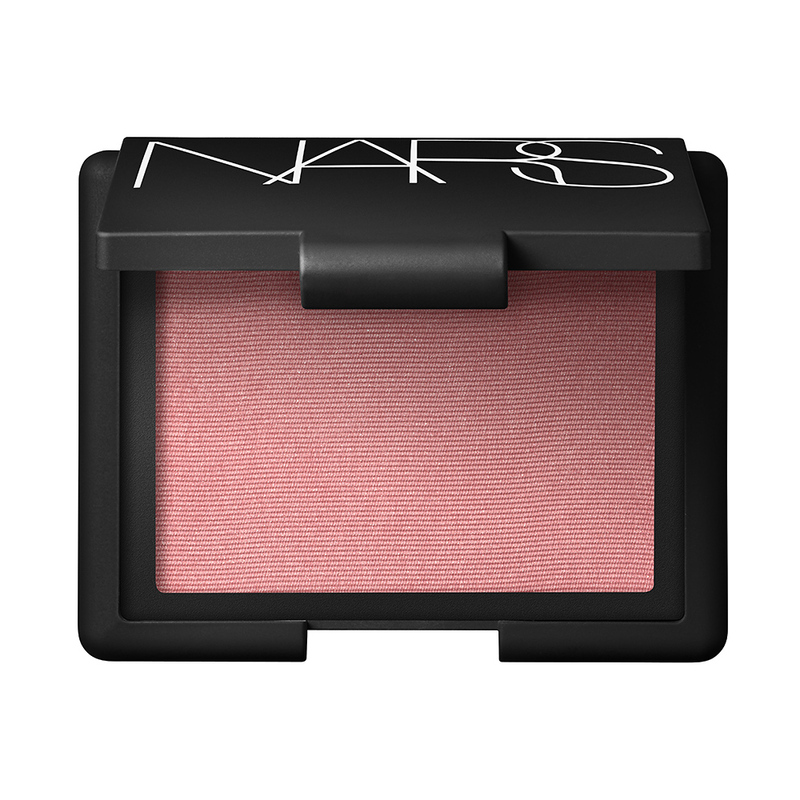 If you're going to contour, you might as well blush! But did you ever wonder how to apply blusher properly? Here's another video I made showing you exactly how. Because my professional focus is on brows, I couldn't possibly leave home without something to keep them in check. On that note, one of my most popular videos was this one on how to shape your eyebrows. A little mascara is the easiest way to look a little bit done, so this is coming with me for sure. Did you hear about the Japanese mascara that's better than falsies? For those days when you want to make that little more of an effort, you can't go wrong with a small neutral eyeshadow palette. So what is important to take with you when you travel?